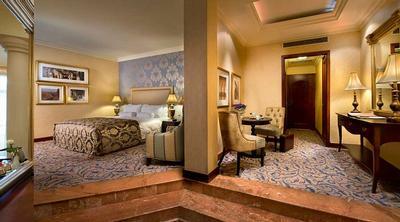 The Superior Queen Rooms are located on the 4th, 5th and 6th floors of the hotel. 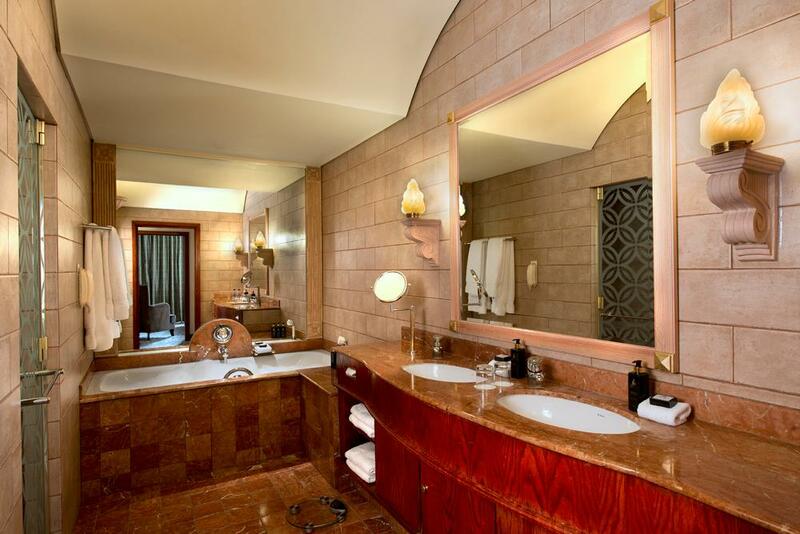 Includes a En-suite bathroom, separate shower and a plasma TV screen. 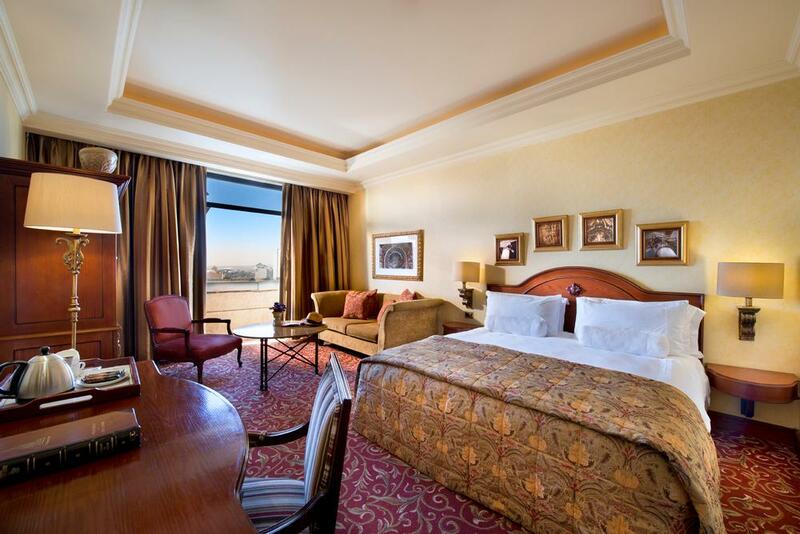 One King bed, complimentary Wifi, with a private balcony view over the square. 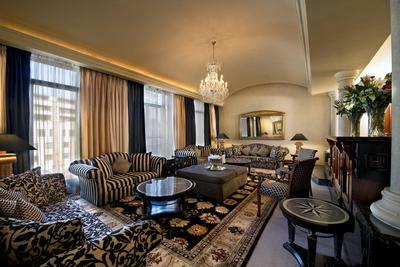 Opulent & luxurious catering to your every need,situated on all floors, with open plan studio style. 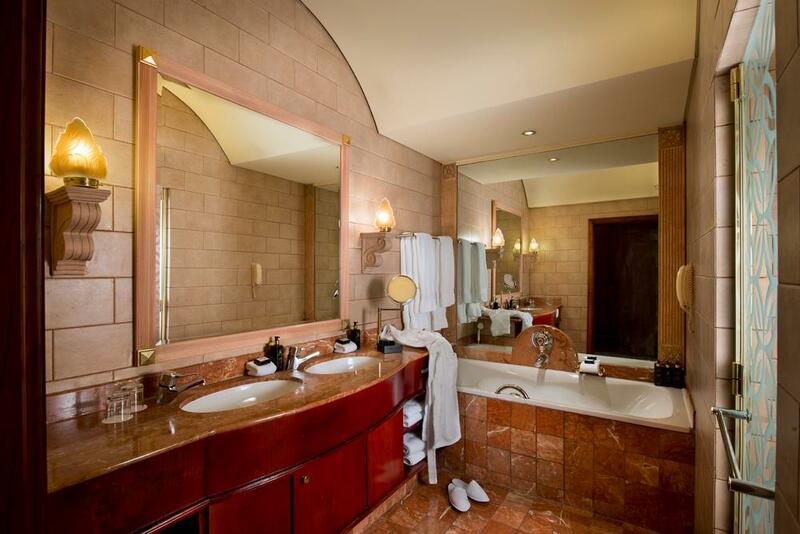 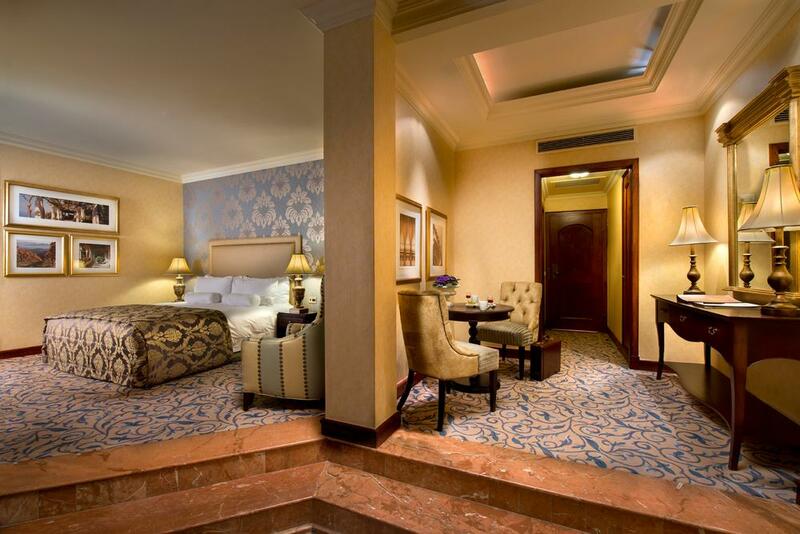 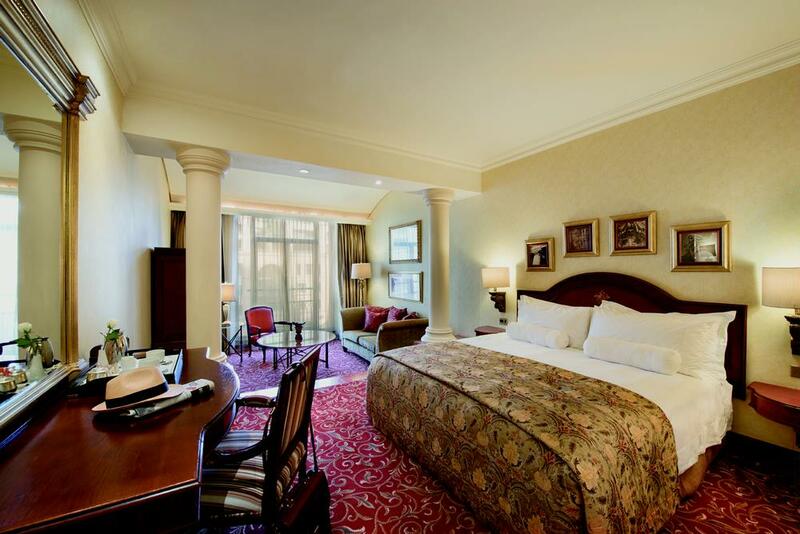 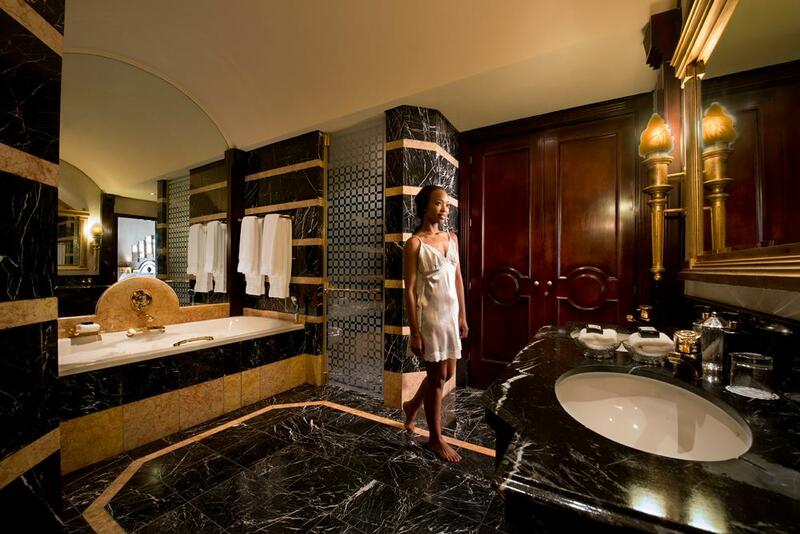 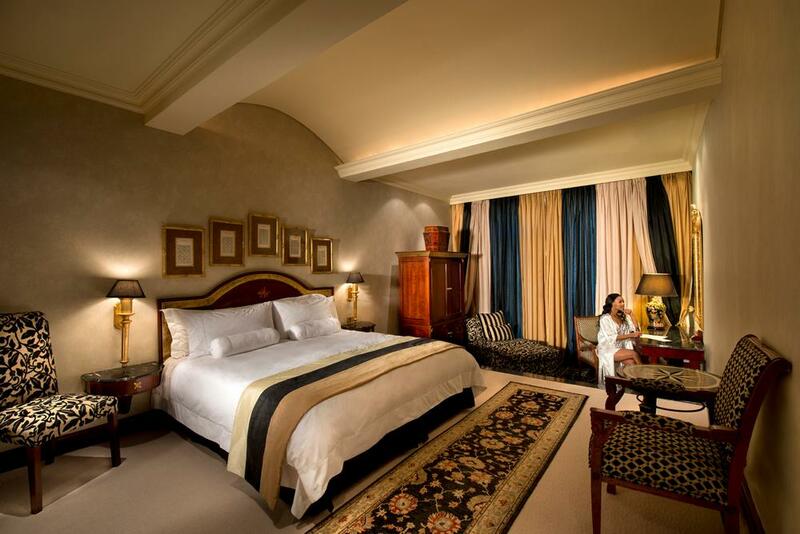 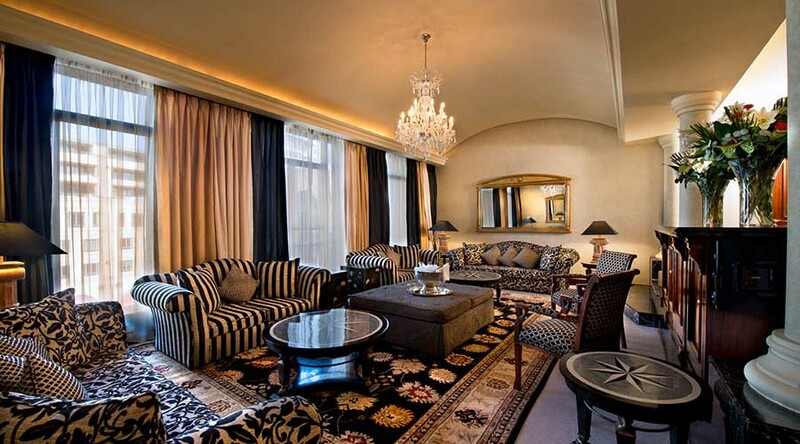 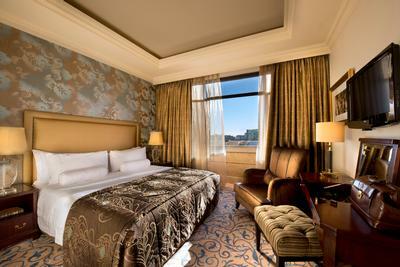 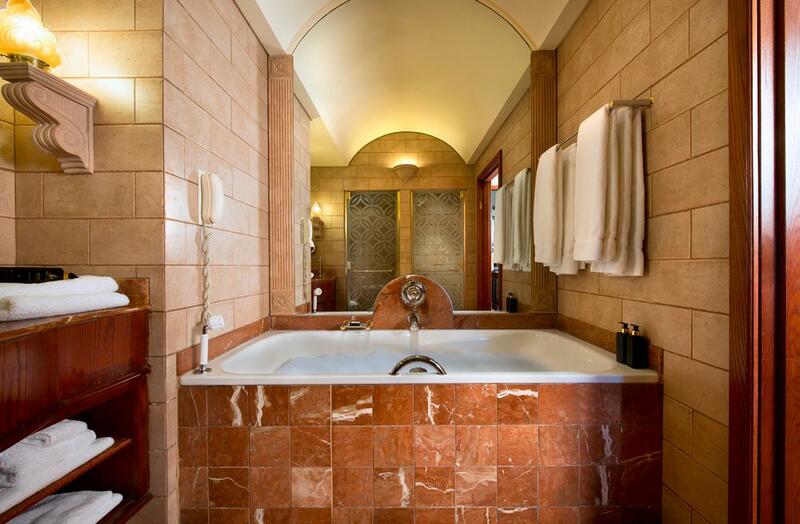 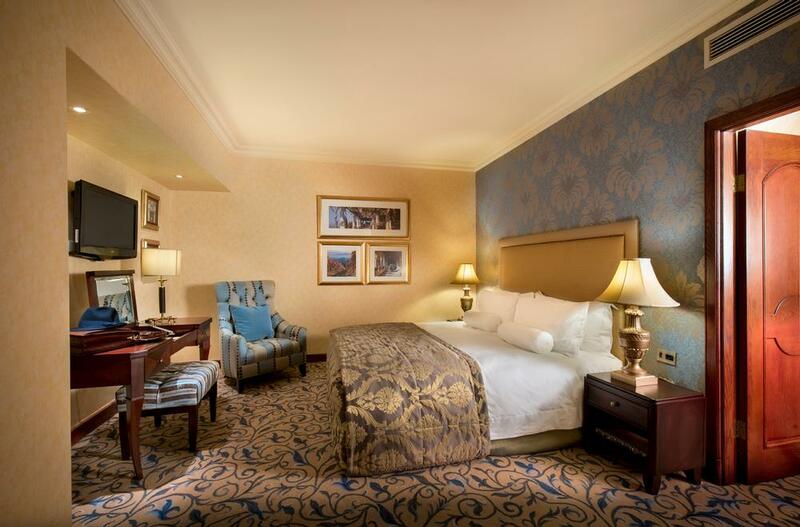 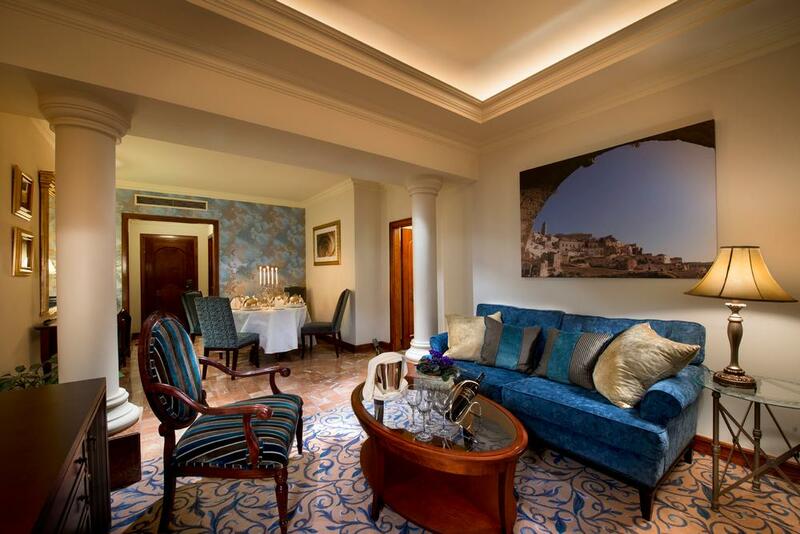 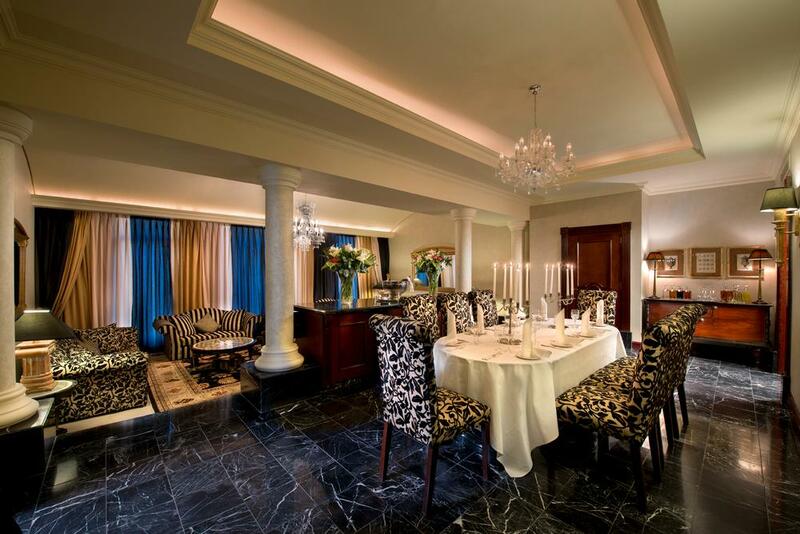 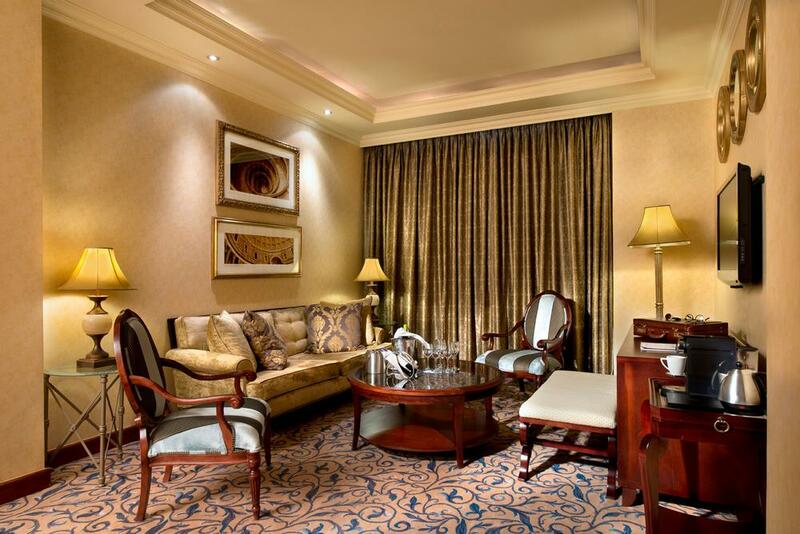 The luxurious Presidential Suite includes one king bed, Wifi, amazing views over the square. One King/Queen, Complimentary Wifi, Private balcony.